They’re architects, designers and store-owners, DADELOFT is a fully functional design destination. They can envision and produce any space from conceptual design inside and out as well as fully furnishing it with all the large and small scale details. 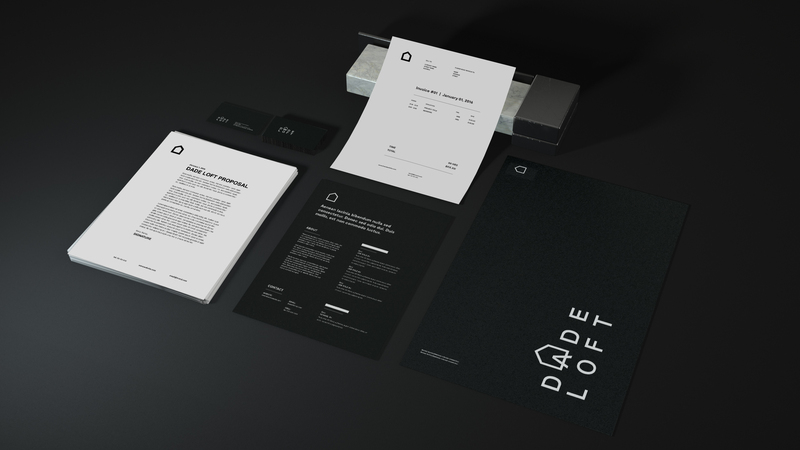 We created a full rebrand for Darcy and Greg that encompassed what they do inside and out. We wanted the design and brand to be as bold and daring as they designs and style while maintain the quiet sophistication that they do. For their project rebrand we completed logo and identity, full signage, on-site signs and sandwich boards, stationery, business cards and packaging.